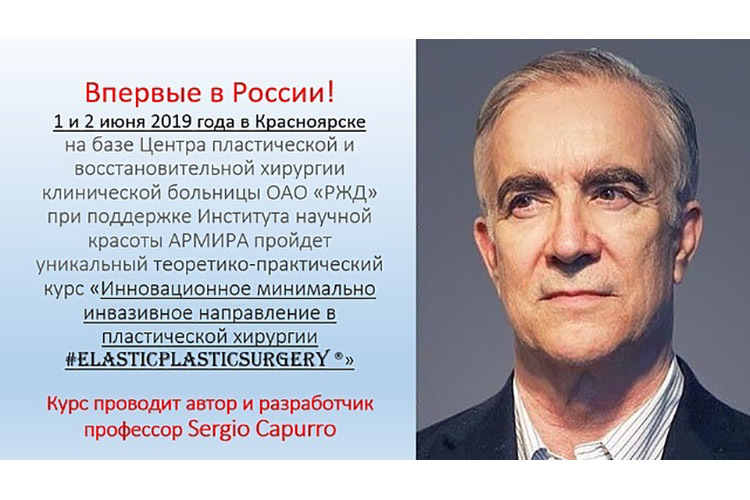 At the 39th Congress of Esthetic Medicine (SIME) in Rome, Dr. Sergio Capurro illustrated the possibilities of volume enhancement and regeneration of Adipofilling to an audience of the most highly qualified practitioners of adipose tissue transfer and PRP (platelet rich plasma). Adipofilling has been made possible by the Adipopimer, a disposable device designed by Dr. Capurro. 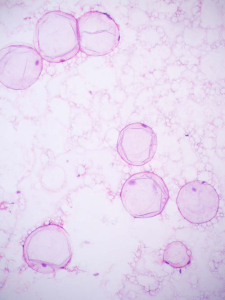 Lipoaspirate drawn through a 4 mm cannula is transformed by the Adipopimer into a suspension of small fragments of adipose tissue within a few seconds. 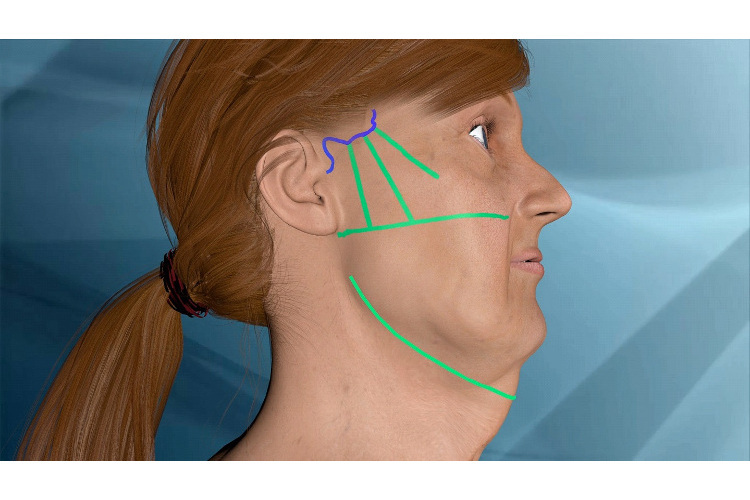 The suspension can be used to enhance volumes of the face (forehead, temporal region, cheeks, mandibular arch, lips, etc.) and body (breasts, buttocks, silhouette, etc.). The small dimensions of the fragments of lobular fat facilitate rooting. The procedure enables any quantity of fat needed to restore the volumes to be grafted in a short time. Prolonging the action of the Adipopimer for a further 10 seconds creates a suspension of single, living adipose and stromal cells. When centrifuged at 400 RPM for 4 minutes and injected into the dermis, these cells are able to rejuvenate aged or sun-damaged skin, to eliminate wrinkles and to reduce stretchmarks. After only 20 days, the result can already be seen. This new intradermal application is the most powerful, bio-stimulating, regenerative technique for aged or damaged skin, and the most powerful anti-wrinkle tool there is. The Adipopimer does not damage the biological material, as the cells of lobular fat in the lipoaspirate are separated in a few seconds in an atraumatic manner by the aspiration vortex created in accordance with the laws of granulometry. This atraumatic nature of the procedure is confirmed by the fact that only a very thin layer of oil is seen in the supernatant after centrifugation at 400 RPM for 4 minutes. When injected into the dermis, the cellular suspension does not exert a volumetric effect; rather, the effect is exclusively regenerative. 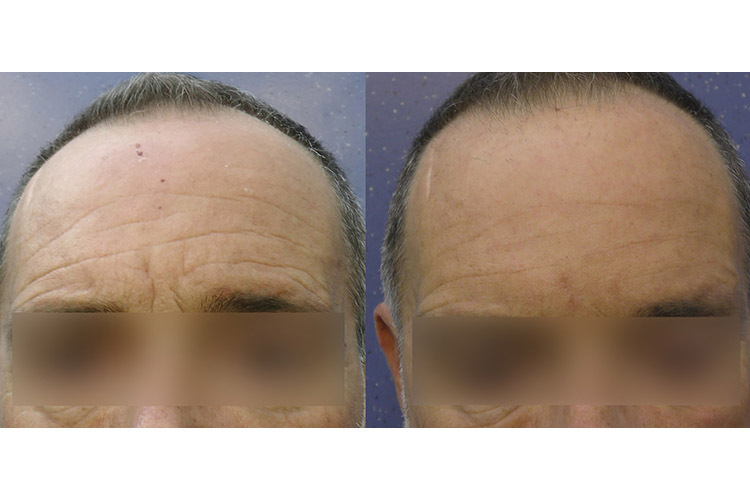 Consequently, when injected into wrinkles, the solution spreads amply, eliciting the greatest remedial effect. This great regenerative power of the cellular suspension means that it can also be used in orthopedics and in inflammatory, degenerative and painful conditions. 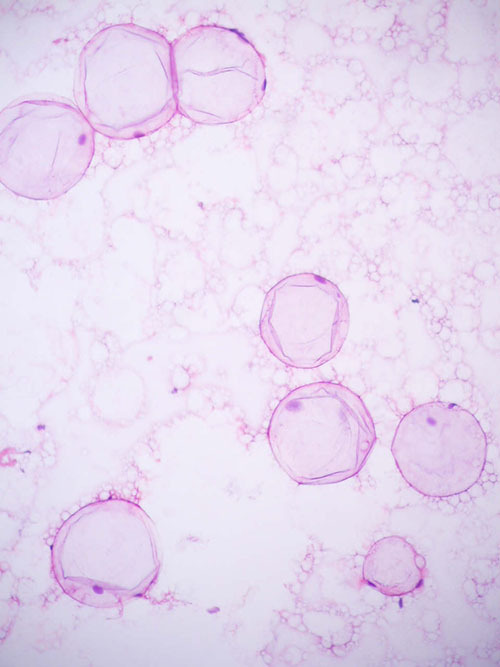 The suspension of small fragments of adipose tissue has a chiefly volumetric effect and maintains the cellular ratios that are characteristic of the tissue. By contrast, Adipofilling with single cells is mainly regenerative, as the stromal cells and adipocytes are not subject to inhibition by contact and are therefore free to abundantly secrete the numerous substances that they produce. Adipofilling with single cells, combined with Adipofilling with tissue fragments, constitutes an interesting and, we believe, efficacious biological supplementation. Various procedures, such as millifat, microfat, nanofat, etc., are currently in vogue. 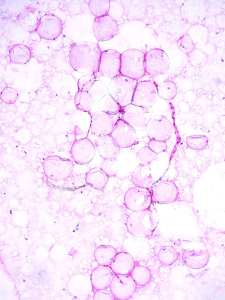 However, these tend to destroy the adipocytes, as they use small-bore cannulas with micropores, filtration, beads, etc. Indeed, as Tonnard states, nanofat does not contain adipocytes. We have never seen a histological slide showing the morphology of what is injected during these procedures. It seems that histological smears have only been taken from the Adipofilling suspension, which is extremely rich in adipose cells. In his presentation at the SIME, Dr. Capurro underlined the importance of injecting the constituents of the adipose tissue: stromal cells and adipocytes – both living. The adipocytes constitute an organ which secretes substances that exert a powerful local action: cytokines, adipokines, leptin, TNFα-resistin, visfatin, IL-6, IL-8, SP, angiotensinogen, PAI-1,l adiponectin, cathelicidin with an antibacterial action, etc. These substances are essential to the proper functioning of the stem cells and promote the trophism of the tissues and the rooting of lobular fragments. 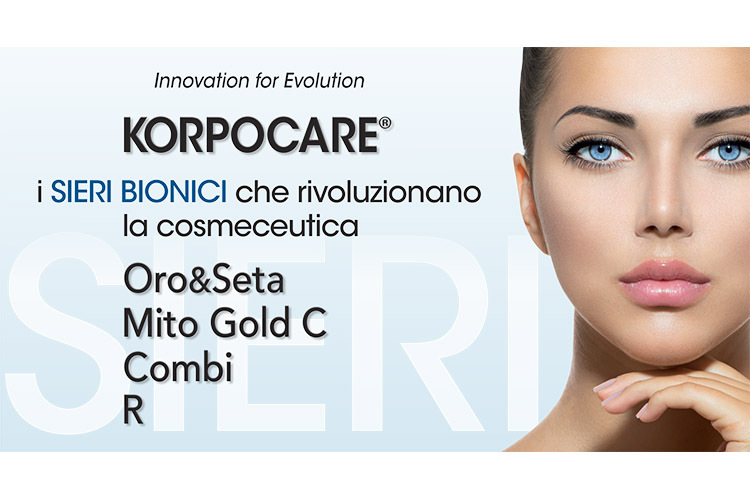 Intradermal Adipofilling, elastic lifting without dissection, Adipolysis, mixed peeling, and the new reverse-aging bionic serums from Korpocare, constitute a set of precious tools for the achievement and maintenance of a natural youthful look.